Carrageenan is a hydrophilic colloid extracted from certain red algae seaweed, it can be divided into K-type (Kappa), I-type (Iota) and L-type (lambda). In the food industry, Carrageenan is generally used as thickeners, gelling agents, suspending agents, emulsifiers and stabilizers, etc. Carrageenan has strong stability and its dry powder does not readily degrade in long-term placement. It is also very stable in neutral and alkaline solution, it will not be hydrolyzed even when heated. But in acidic solution (especially the pH value ≤ 4.0), Carrageenan is prone to acid hydrolysis with the gel strength and the viscosity decreased. It is worth noticing that, under neutral conditions, if carrageenan prolonged heating at high temperatures, it will be hydrolyzed to cause the gel strength reduced. All types of carrageenan can be dissolved in hot water and hot milk. 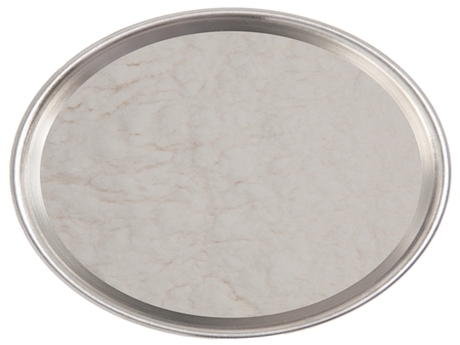 When dissolved in hot water, it will form a viscous free running solution with transparent or slightly milky. Carrageenan will absorb water to expansion but cannot be dissolved in cold water. 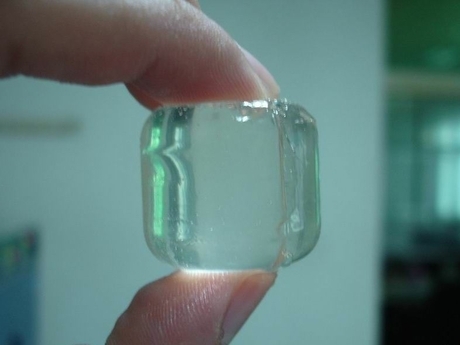 As a good coagulant, Carrageenan can substitute agar, gelatin, pectin,carboxymethyl cellulose etc.. Jelly made with agar has no enough elastic and high prices; and the shortcoming of jelly made with gelatin is low freezing point and melting point, so the preparation and storage need low-temperature refrigeration; another shortcoming used pectin ie that it need to join in the high solubility of sugar and adjust to appropriate pH in order to solidification. While carrageenan does not have these disadvantages and jelly made with carrageenan is elastic and not away from the aqueous, therefore, jelly becomes commonly used gelling agent. Fruit jelly made with carrageenan has the characters as follows: concentrated fruityodour, moderate sweetness, refreshing and none-stick with teeth and better transparency and lower price than agar. When it is added into normal hard candy and fudge, it will help the product feel taste smooth, more flexible and low sticky and increased stability. Sidley chem is one of the most famous Carrageenan suppliers in China. If you buy Carrageenan or inquiry Carrageenan price, please e-mail us through: Sales@visitchem.com to contact us.